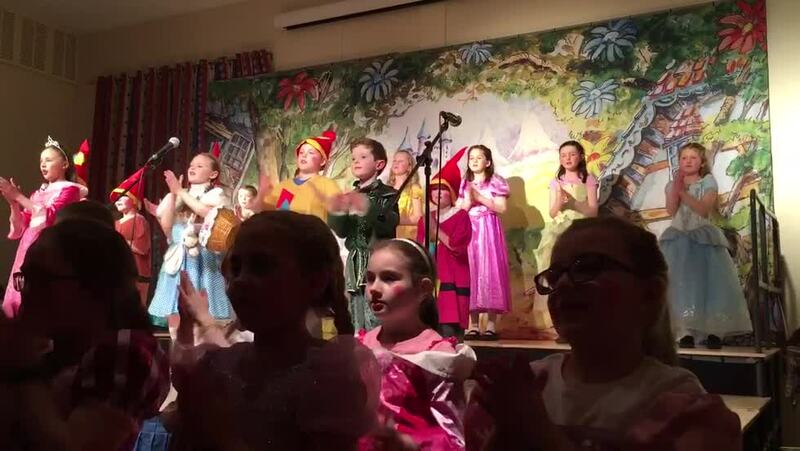 Well done to each and every P4 and P5 child who performed in the Wizard of Oz on Thursday 4 April. 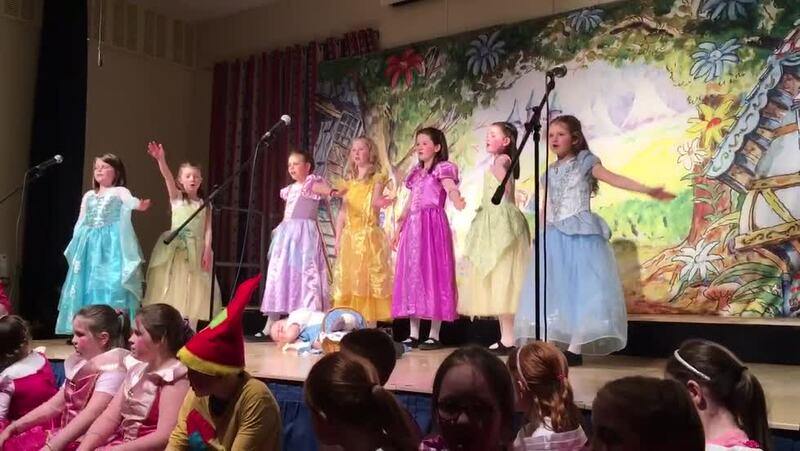 Everyone was amazed with the high standard of singing and acting on display! What an enjoyable performance from start to finish! Thank you to everyone who bought tickets to support the school. We hope you all enjoyed it!